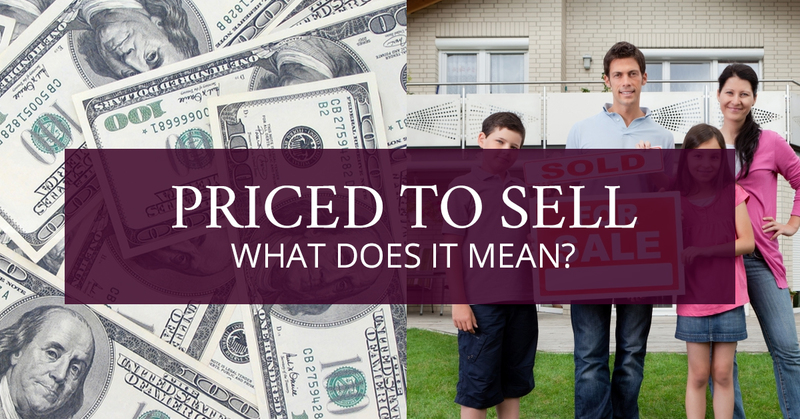 Real Estate Loveland: Priced to Sell - What Does it Mean? Selling a house can be like playing a game of chess with your housing market. It can be challenging determining when the market will change and which direction it will go. When you’re putting your property up for sale, when you list it and the price it’s listed for can greatly affect how long the house will be on the market; and when it comes time to sell, you want the process to take as little time as possible. With an experienced and knowledgeable real estate agent, you can nail down a price that is both friendly to home buyers as well as your selling interests. When you and your realtor are discussing a selling price for your home, here are some things to consider. The Loveland and wider Northern Colorado housing market is fairly hot right now, but it may not be the same in your area if you are relocating from out of state. A strategy in pricing a home is looking at comparable listings, but some markets may not have a big list of homes for sale. In this case, you may have a wider range that the value of your home will fall into. If you want to price your home at the higher end to see if there are any bites, this will allow you to see what interest there is. If you try this method, discuss with your real estate agent about reducing the price when there aren’t any offers. 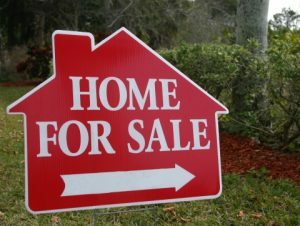 At a certain amount of time, if there is still no interest, dropping the price can be used as a marketing tool to draw in more serious home buyers. Unless you walk into each house for sale, you can never know why a certain house is priced the way it is. Houses that receive multiple offers are generally in a good location, are fixed up to be in good condition and are staged to sell quickly. However, this is not always the case. On the other hand, there are homes that are priced low because they need a new roof, or furnace, etc. While pricing your property low typically will lead to several offers, if you put your house on the market for a price that is lower than you really want, be prepared for the possibility of selling for that price. Setting the price too low will ultimately make it more challenging to get the price that you actually want. On the other hand, a seller and their real estate agent knows that money is being lost the longer the house is on the market. Discuss pricing somewhere in the middle to achieve a balance for happy buyers as well as hopefully ending in a higher sale price. There are two sides to the price setting coin. One side is setting it too low and receiving several offers, possibly leading to accepting an offer below what you wanted. The other side is setting it too high and the house sits on the market while buyers wait for the price to be reduced. In the end, even after you accept an offer, there could be many rounds of negotiations which could result in a final selling price that will make both sides happy. Selling a house can be a messy process, but with a genuine real estate agent, you can be sure that you are getting the best price for your home. At The Janes Group, we want to give each of our client’s personalized attention in order to find a happy medium for everyone involved. 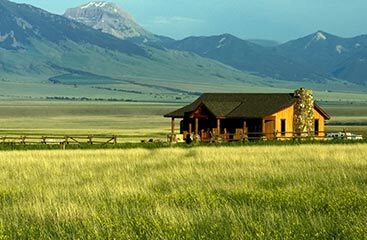 If you’re looking to sell your house in the Loveland or Northern Colorado area, contact a trusted and reliable real estate service today.